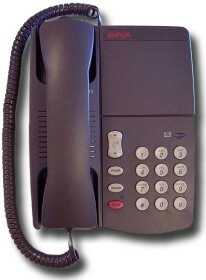 The 6211 analog can easily connect to a fax, modem, or other analog device with it's built in data jack. The 6211 is small and works well for employee who only spends a limited time on the phone, or in seldom used areas. 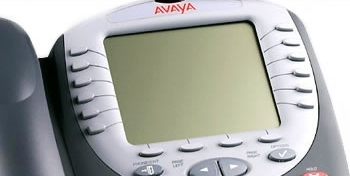 At less than 60% of the cost of the cheapest digital phone, it is a cost-effect alternative.